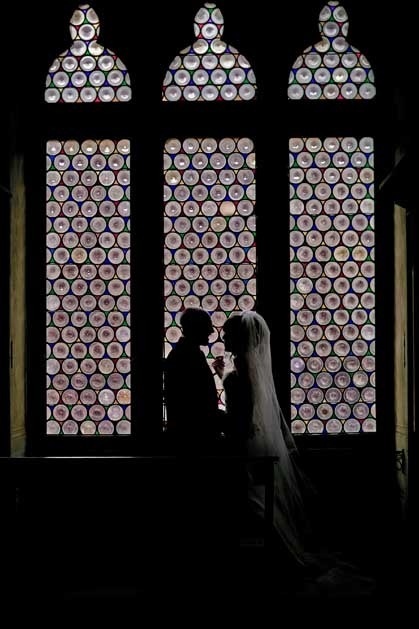 Choose to celebrate your wedding in Siena, the most picturesque medieval city of Italy. 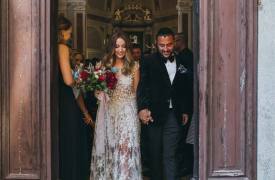 There is no need to introduce the unique and stunning town of Siena, one of the most fascinating towns in Tuscany, brimming with medieval atmosphere, it boasts the most beautiful square in Italy: the Piazza del Campo, shaped like a shell with scalloped edges. 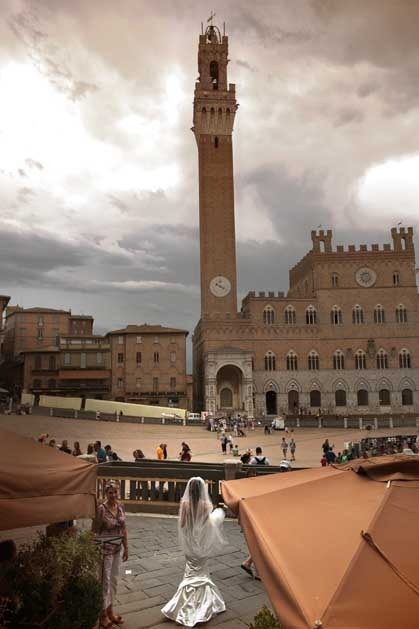 Piazza del Campo is the background of the famous Palio di Siena, the race that takes place every summer, the greatest traditional festival in Siena. 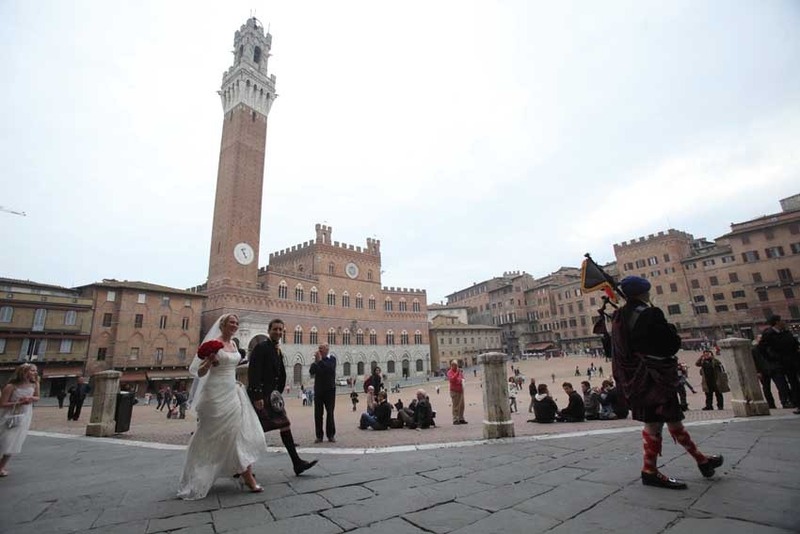 The town of Siena is divided into seventeen "contrade", which correspond to seventeen areas. Each area competes against one another in the Palio race that has always been an important part of Sienese identity, and rivalry and competition are an integral part of the months leading to such an important appointment. Among the numerous amazing sites we can list an outstanding cathedral and an interesting maze of ancient cobbled streets awaiting exploration. 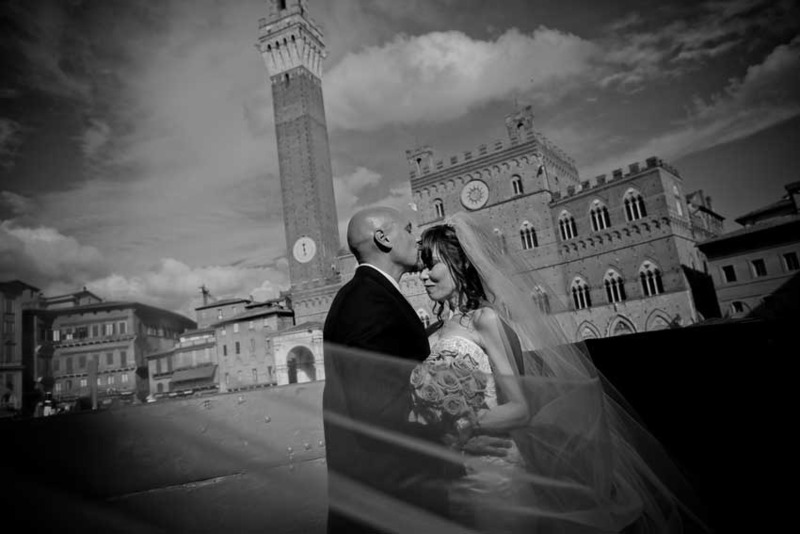 Siena nestles like a glorious jewel within some of the most exquisite countryside that Italy has to offer. 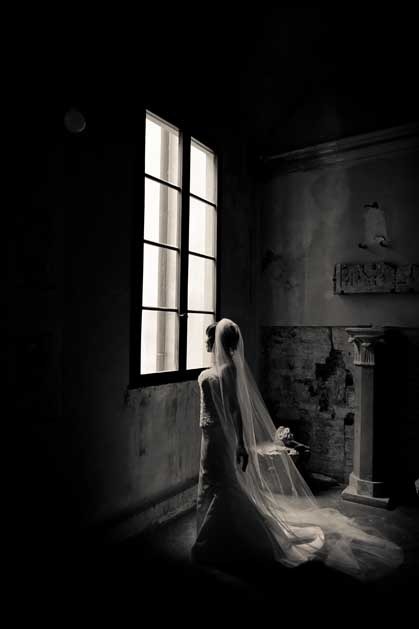 Incredible and historical settings are available for a civil or religious wedding ceremony in Siena as well as exclusive and enchanting palaces and castles for fabulous and sophisticated wedding receptions. 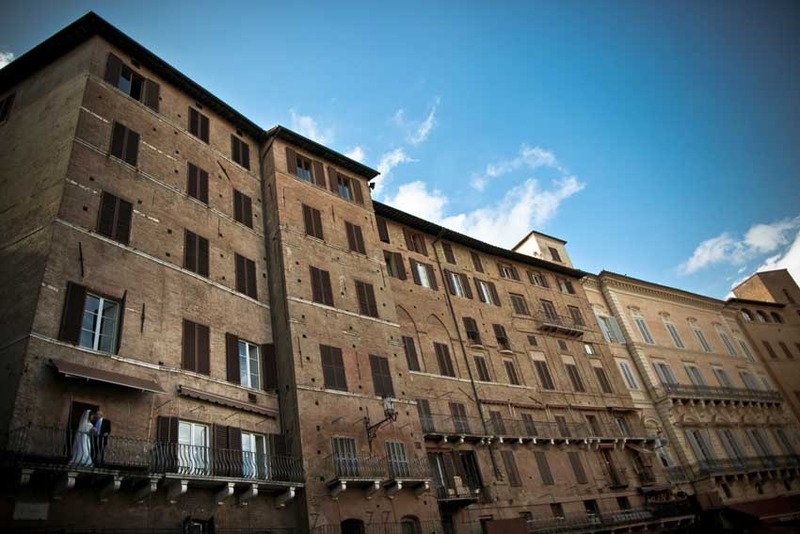 To fully enjoy the Senese atmosphere we recommend to stay in town for at least three days or even longer since, thanks to its central position, Siena is a good starting point to explore Chianti and the other beautiful Tuscan towns. 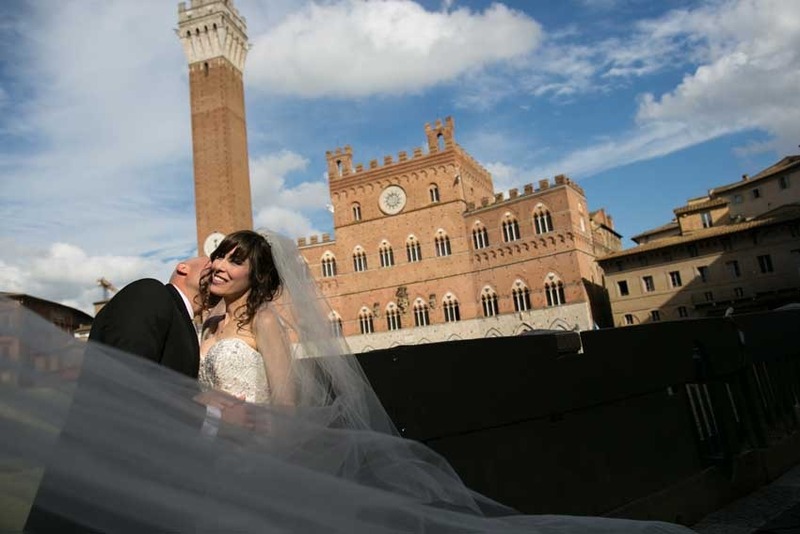 Siena nestles like a glorious jewel within some of the most exquisite countryside that Italy has to offer. 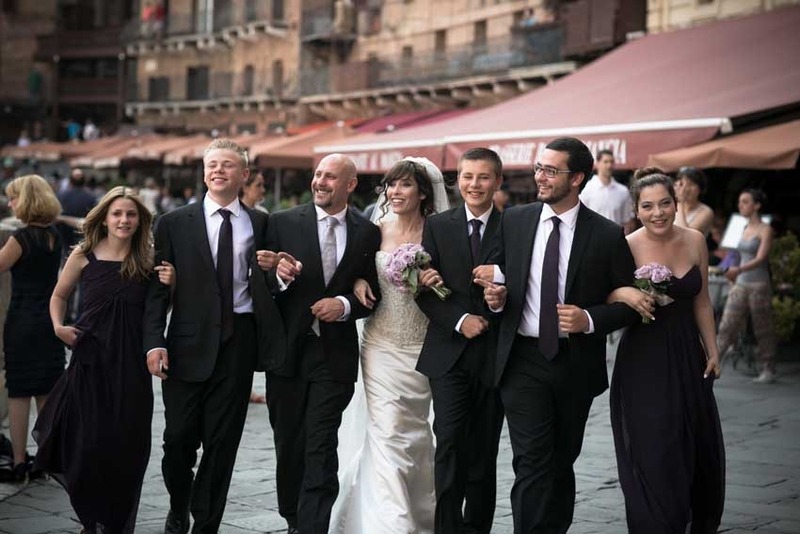 Choose to celebrate your wedding in Siena, the most picturesque medieval city of Italy.